To purchase this product you will need a consultation first. Schedule an 360 Complexion Analysis. 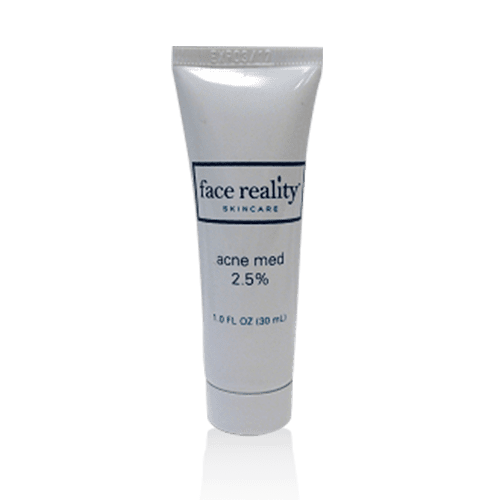 2.5% benzoyl peroxide water-based gel for use with mild acne or sensitive skin. A great choice for acne rosacea due to its sensitivity.